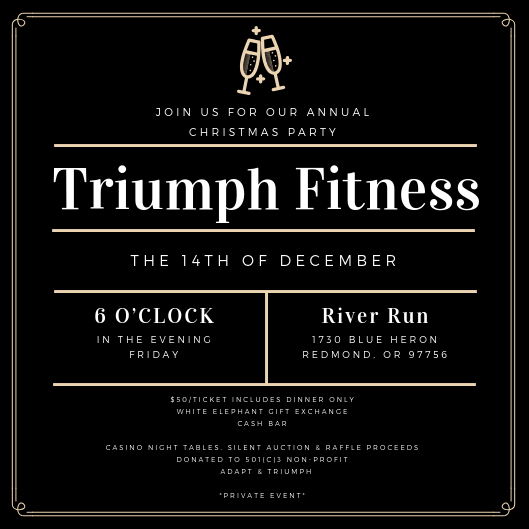 Join us for our 2nd Annual Triumph Fitness Christmas Party at River Run in Eagle Crest. $50/ticket includes admission and dinner. Cash Bar will be open for service! 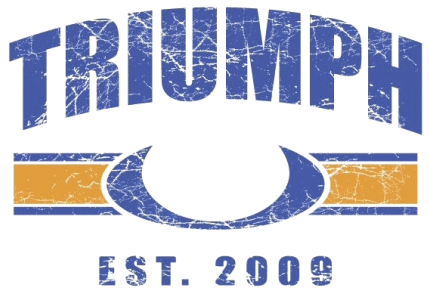 WODscar awards will be presented to Triumph Athletes and we will also host a white elephant gift exchange! Be prepared for a fun night! Raffles, Silent Auction and Casino Games will occur all night. All proceeds donated back to Adapt & Triumph, 501(c)3 non-profit. 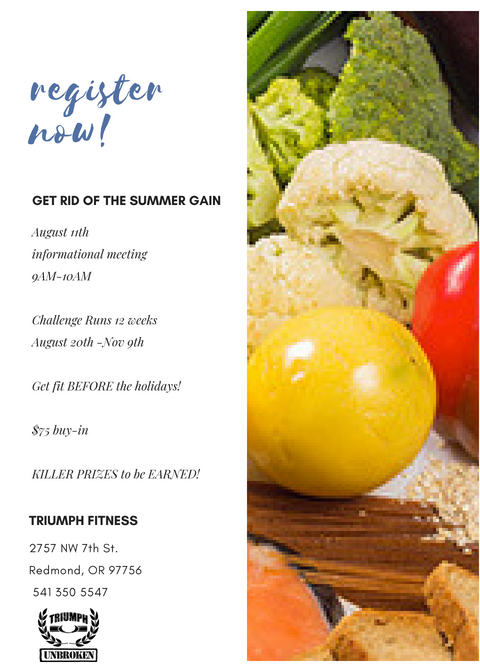 RSVP with Abby, Coach Lexie or Coach Joe at Triumph Fitness or contacting via phone, email or message. Tickets can be purchased through writing a check to Adapt & Triumph or cash. Buuuut... now we are feeling that we have added a little extra junk in our trunk. So, let's band together and hold each other accountable for the Junk OUT of the Trunk nutrition challenge! We will launch Day 1 on August 20th and run until Nov. 9th. Just in time to be HOT for the holidays! Triumph Fitness' Ladies night is not just a workout. It is more. It is about building our community of STRONG women here at Triumph. Every LAST Wednesday of the month, use ladies will get together and workout at the 5:15pm (men still welcome at this class too) but we're going to get our WOD on! But the fun doesn't stop at 6:00pm. Nope. Ladies night has just begun! We will head out on the town here in Redmond and find a new place to settle, chat and enjoy what our community has to offer! Let's hang until the wine bottle, the margarita pitcher or the _______ is empty! We will have you RSVP the week before- just so we can give the after party venue a heads up! Want to order a THEMED tank for these nights? Order yours here! 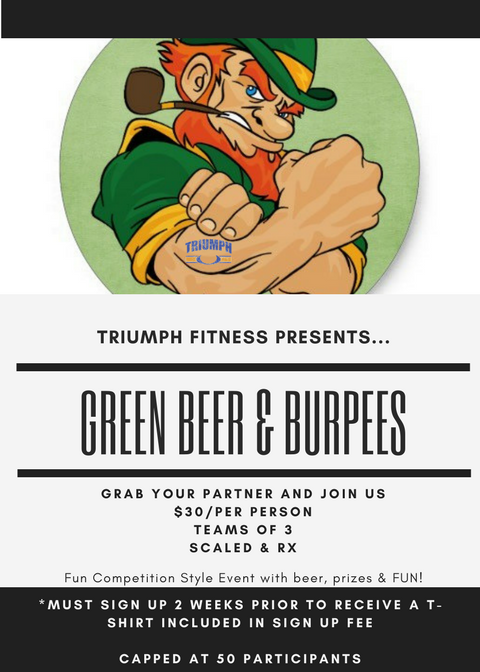 Saturday, March 17th we've got the Green WOD competition. Grab your team, fill out the paperwork, pay entry fee & get SET to go! Teams of 3 $90/team. Must sign up 2 weeks prior to receive t-shirt. 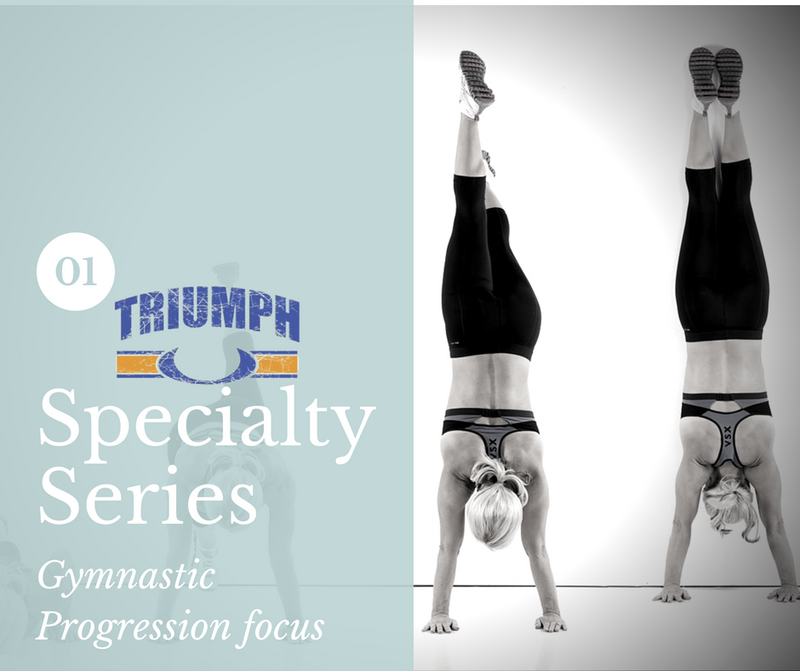 Join Triumph Fitness for our Gymnastic Specialty Series to help you progress within your gymnastic workout movements! We will be developing the strength of the muscles, practicing movements and focusing on the patterns to achieve these movements! $20 for the entire two weeks! There are no words to capture the importance of this WOD in our Triumph Family. Coach Kelly touched all of our lives more than any of us expected any person to do. She was our biggest supporter, our greatest encourager, our hardest worker, and the kindest soul. Join us on Thursday, July 5th during our normal class schedule to honor Kelly and the great woman she was. **Wear your knee high socks just like Kelly always did! Read more about Kelly on our FB Event Page here. Join Triumph Fitness in our Community Easter Egg Hunt! 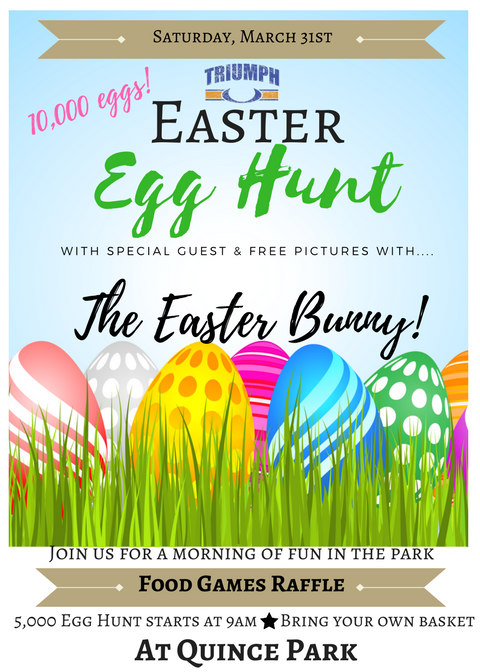 10,000 eggs will be hidden all over Quince Park! Bring your little's for face painting, games, friends, and an egg hunt! We even have a special guest- The Easter Bunny!